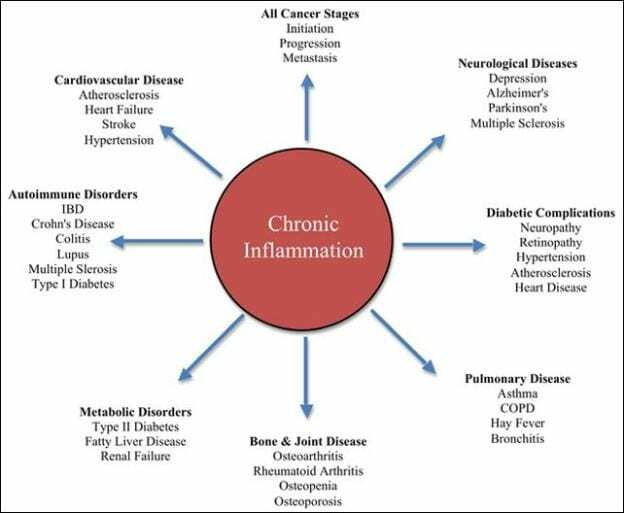 What causes inflammation in the body; how can we find relief and stem the genesis of disease? After a discussion on the causes of inflammation, we’ll delve into the myriad ways to contend with it and lead a life that is healthier. Grounding, sun, limiting EMF exposure and blue light, developing appropriate sleep patterns, good diet, and stress relief all play a factor in alleviating chronic inflammation, as do water quality/intake and herbal support. Take home a wealth of easy to understand information that is effortless to implement into daily life and sample remedies in class. 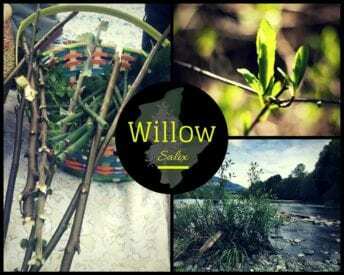 Workshop will be held at 21 Acres Farm! Details are in the registration confirmation email. See YOU there!